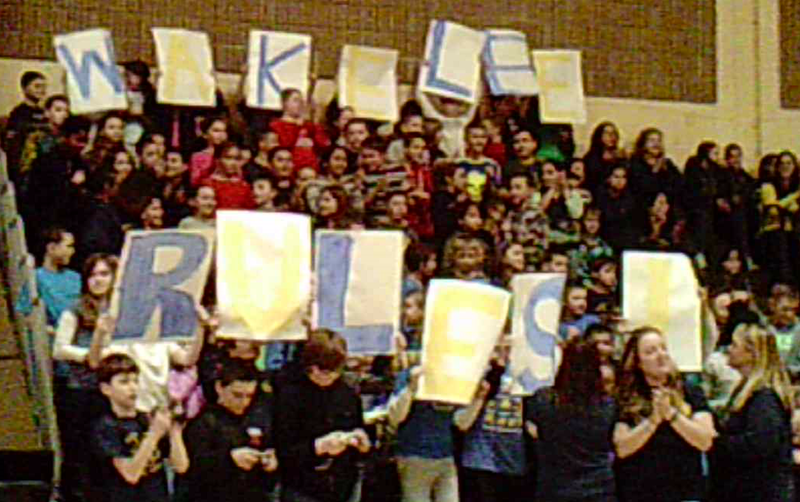 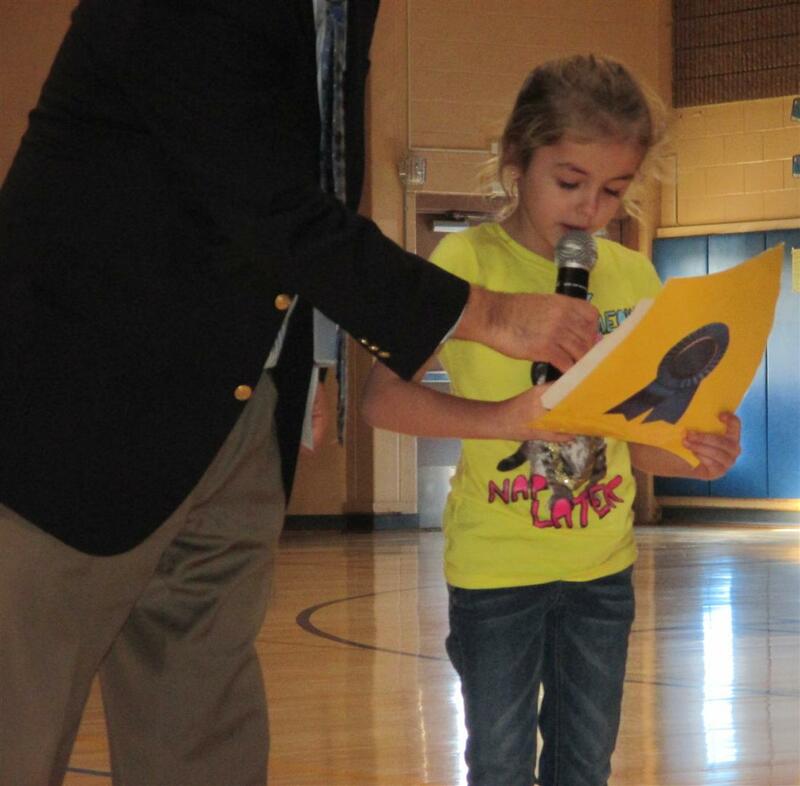 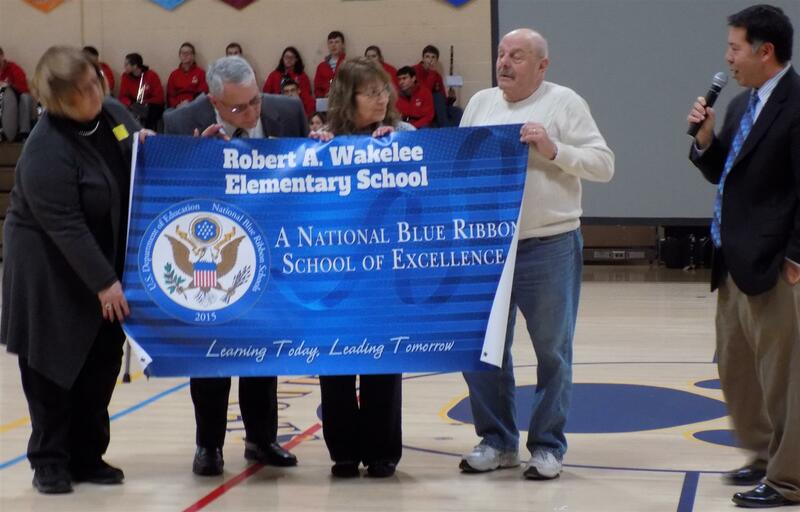 Today, Thursday February 18th, Wakelee School celebrated its Blue Ribbon Award with a school wide assembly. 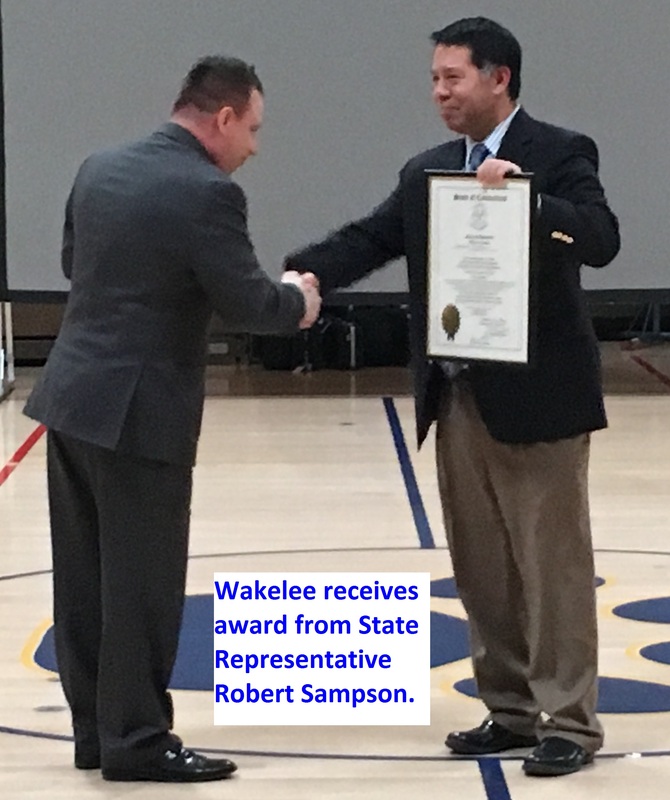 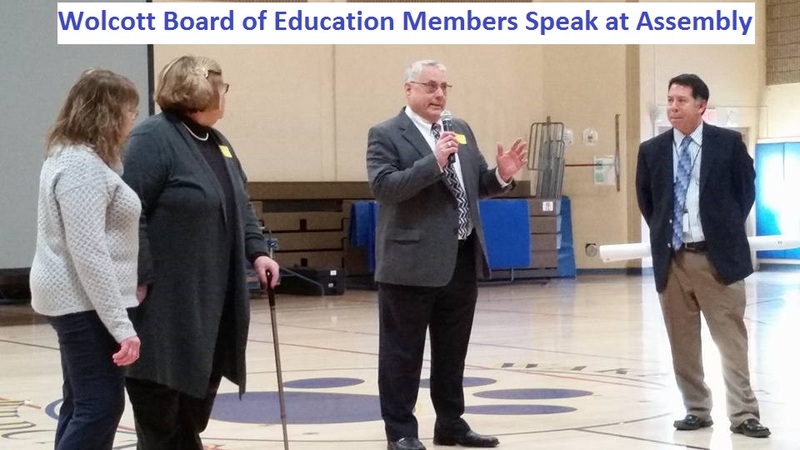 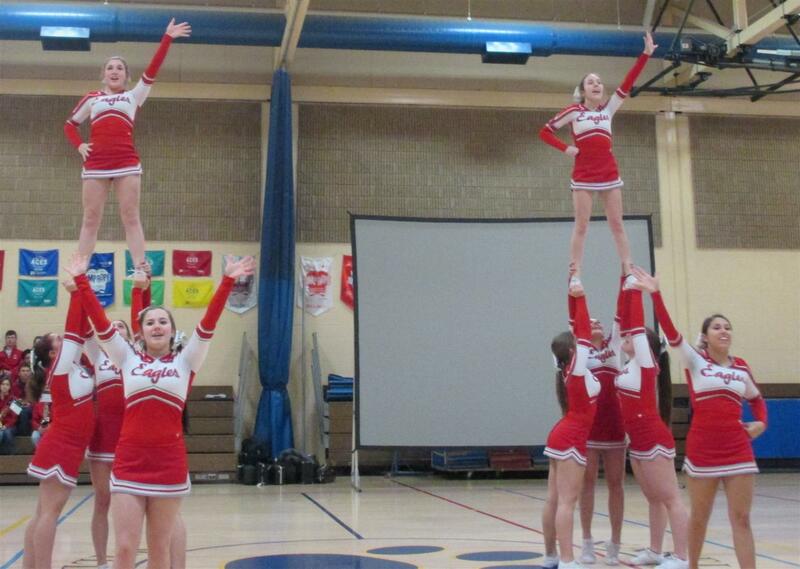 The Wolcott High School Band and Cheerleaders performed, Wakelee students presented, and Wolcott Public School administrators and Board of Education members spoke about Wakelee School. 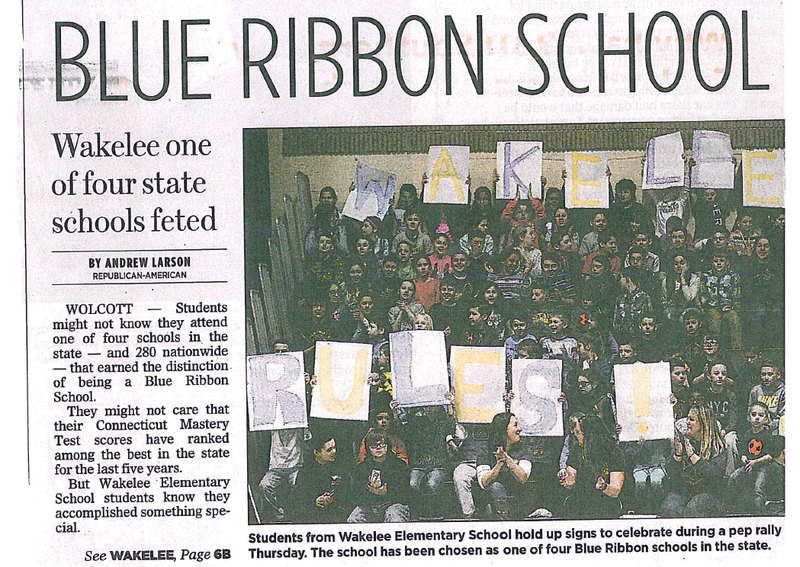 This was a celebration of a great accomplishment!